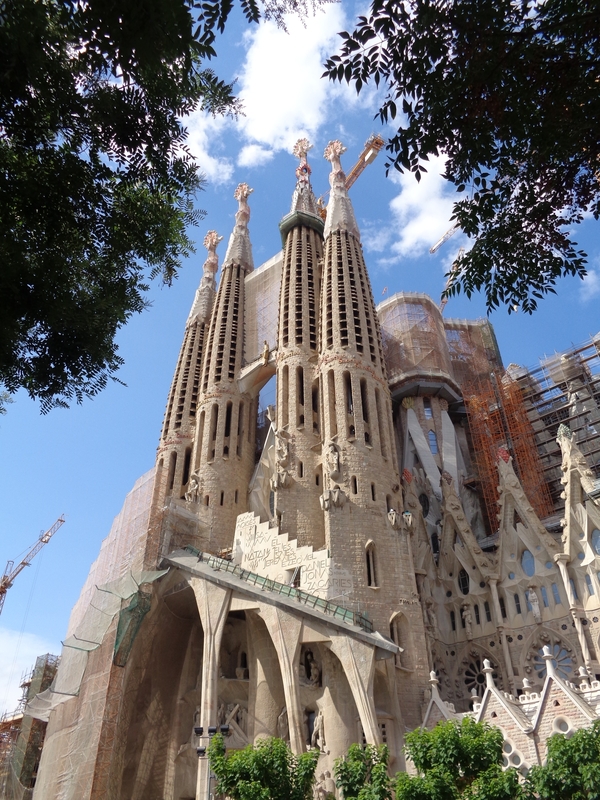 You are here: Home / News / Hello from Bence in Barcelona, a Research Travel Grant winner! Here are some photos sent by one of our February Travel Grants Winners ! 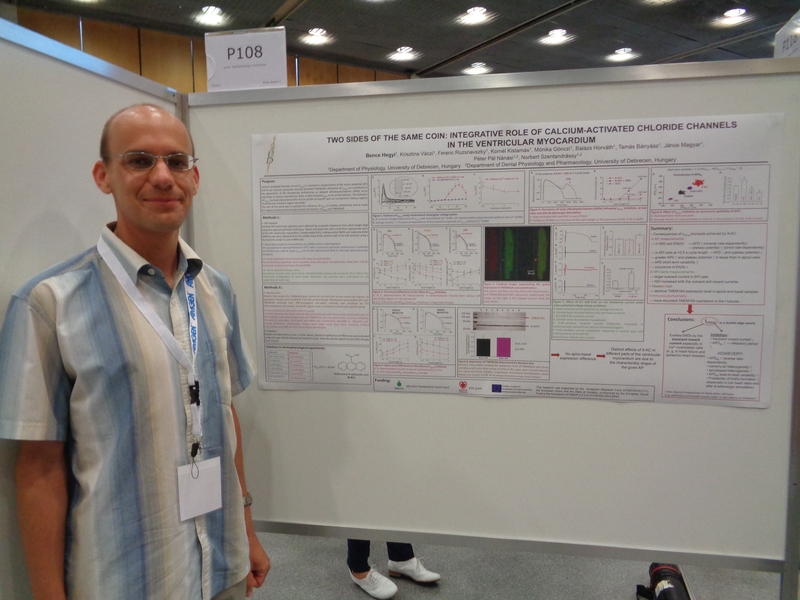 He is just back from the Frontiers in CardioVascular Biology 2014 in Barcelona. His tebu-bio Travel Grant helped him to be there to present his work. “The visited conference was the Frontiers in CardioVascular Biology 2014. This large conference provided an excellent place for contacting scientists in this research field and the quality of the presentations both oral and poster ones were outstanding and state of the art. I could improve my knowledge and discuss the results of my research project (properties of the calcium-activated chloride channels in the ventricular myocardium). I was able to make contact with some outstanding scientists and collaborative partners, in the hope of future research projects and possible postgradual trainings. Furthermore, I held a valuable, challenging poster presentation in the presence of a large professional audience. The title of my poster was the following: Two sides of the same coin: integrative role of the calcium-activated chloride channels in the ventricular myocardium. Not to talk about the uncountable attractions of Barcelona! It was really an unforgattable event for me!!! Thank you again very much for this support, without that I couldn’t attend this meeting. Thanks Bence for this email!